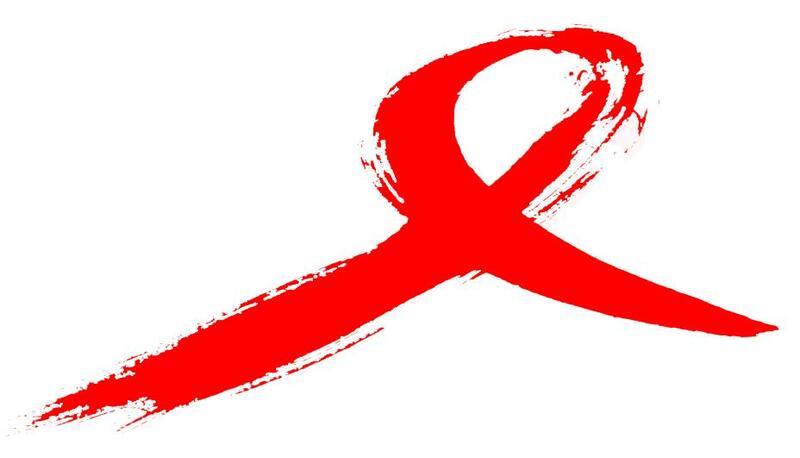 Today is World AIDS Day. We can celebrate the advances and sustained lives, people living with HIV instead of dying of AIDS, and mourn the losses – of which there are plenty. where people touch hands for famous photographs. or together, naked in halls and alleyways. down one way streets and secret passageways. Garcia Lorca, born today, today I love you, like everyday but today I weep for this love and its end on a moonless night. AIDS is first reported in 1981 and today is that anniversary (30th) – today I love but not love AIDS – today I weep, profoundly – I think of artists, musicians, dancers, lovers and free men and woman all dying or dead of a disease whose name was never spoken by the elected leader of the time – such ignorance and more research put into the common cold than in research for what was killing and would kill – a fantastically dreaded disease which eats not only at the body but at the mind, soul and spirit. I was born before AIDS but in large it has defined parts of my life, touched others and, if I can say it, graced the rest.